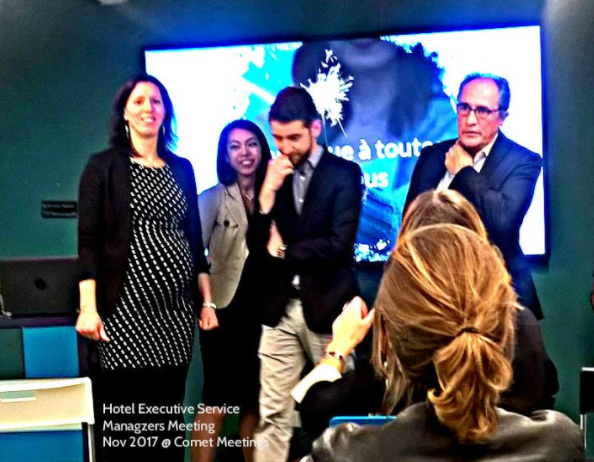 The team at Hotel Executive Solution held their #Hotel Managers workshop 28/11 to explore the impact of digital on guest services and hotel operations. 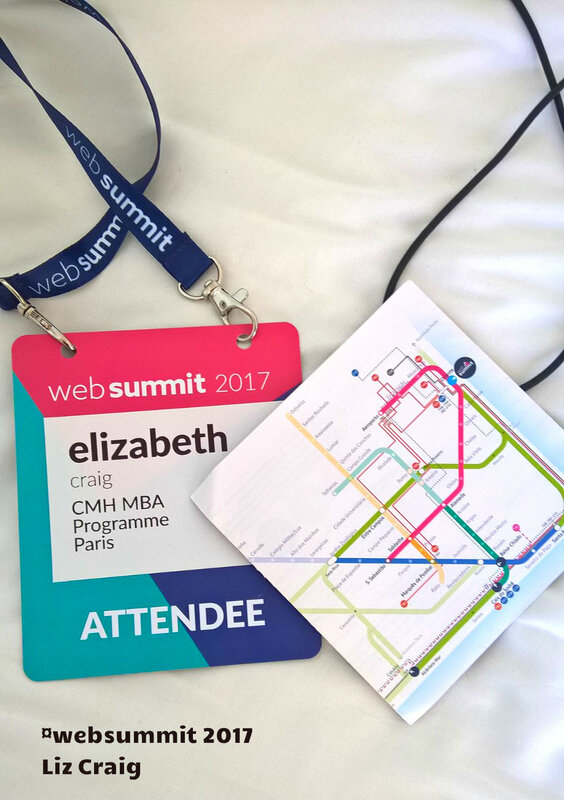 I thank them for inviting me to present now-near big picture - how guest expectations of superior service are evolving dynamically. The key concept = Guests expect to access hotel services digitally. Hoteliers need to be creative to deliver HX (human experience) enhanced by digital. Wisely, the Team selected #CometMeetings as the innovative environment for the HES Managers to explore creative approach to H2H (human to human) enhanced by digital. 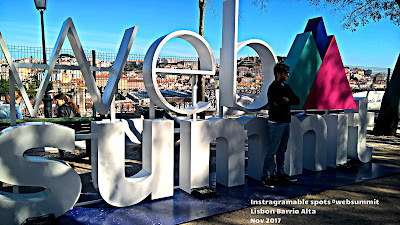 #WebSummit 2017 Lisbon is truly a city-wide event. Cool idea - Instgramable spots in central tourists areas - lots of WebSummiters took advantage!! 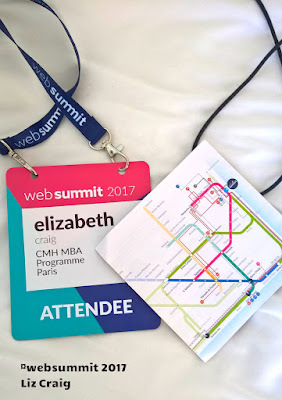 Looking forward to brainfood + innovations to publish in Hospitality-Next.digital ; Bookings.com is here, Hilton is here, Trivago, I have my ticket ... going to #frenchtech side event! !